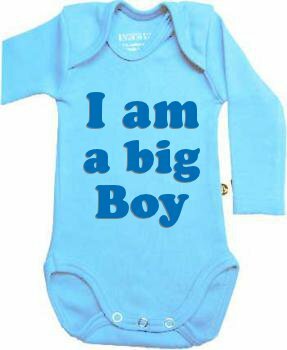 CottonTrends have a wide range of Personalised baby clothes and outfits for baby boys and girls, all of which make great gifts for that special loved one. 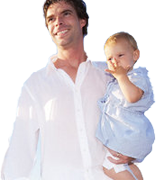 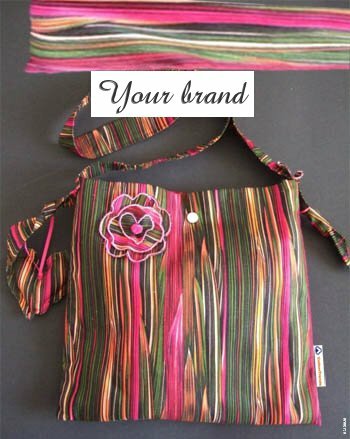 Each garment is unique because they can be personalised with a message, a baby's name, clipart or your favourite photo! 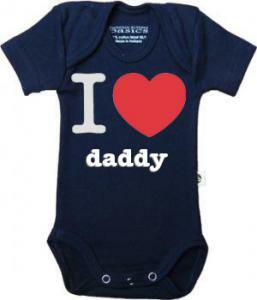 Add text, photos, and any image to create a baby bodysuit that is completely unique. 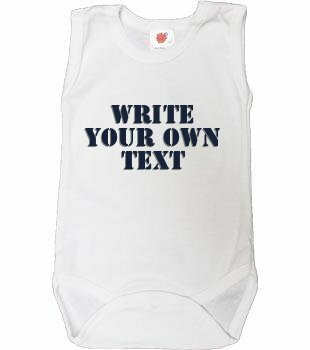 This sleeveless personalised baby bodysuit features your own message and/or one of your favourite photos on the front. 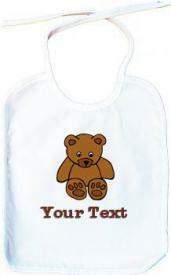 These cute Personalised baby bibs are available in a variety of bright colours. 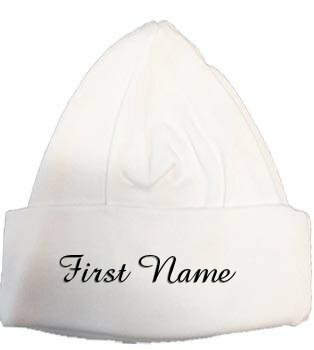 How cute would this personalised baby hat be for your baby on his way home from the hospital?! 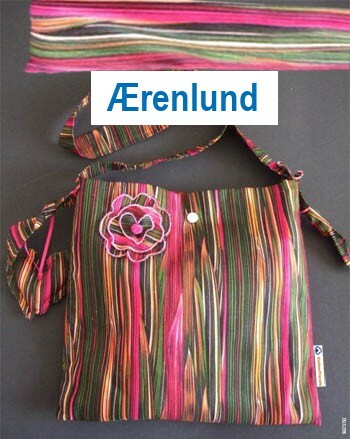 - Fabric: 100% Bio-Cotton Interlock (220g/m²).